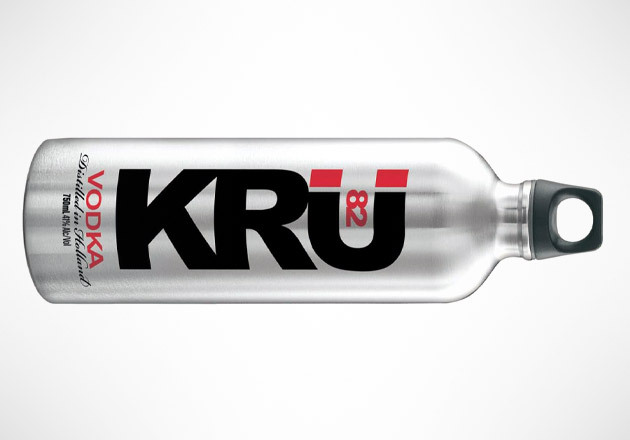 The KRU 82 Vodka ($20 and up) prides itself on its extraordinarily smooth finish – downing a shot is quite an experience. Its clean and crisp taste goes down smoothly from your mouth to your gullet. If you’re looking for variety, the KRU 82 complements the flavor of sodas, juices, and the like – get mixing! Tossing back whenever you feel like it also isn’t a problem; with its conveniently-transportable bottle, you can take a swig wherever you go.